Artemis Preeshl is a Fulbright-Nehru Senior Researcher who was stationed at Kalakshetra Foundation, ‘the Juilliard of India’, in Chennai in 2010-2011. She wrote and directed the Tamil film, Pancha Ratna, which won Honorable Mention in Best World Cinema at the DIY Film Festival in Hollywood in 2012. Professor Preeshl also choreographed a seven-dance Western and Bharatanatyam dance suite, Liquid Gems, in India. She has directed 45 plays, including Loyola productions of Twelfth Night, Christmas Carol, All’s Well That Ends Well and The Scene, which was nominated for a Big Easy Award in 2009. She has designed and coached accents for 6 shows including Nine Parts of Desire, Laramie Project, Christmas Carol, Bug, Wait Until Dark, Sylvia, and Godspell, which won the 2011 Best University Production Big Easy Award. One of 4 international directors selected for Shakespeare: Four Sketches, Preeshl directed a multimedia adaptation of Titus Andronicus in Russian in The Ukraine. A veteran of two national tours, she directed Titus Andronicus (Ukraine), Top Clowns (Kosovo), The Parade (Bali), Two Gentlemen of Verona at La MaMa (New York)and Commedia of Errors (La MaMa Umbria). In collaboration with medieval scholar John Sebastian, Professor Preeshl directed Loyola students in The Ascension for the Chester Cycle 2010 in Toronto. Artemis received Theater Communication Group grants for residencies in Albania (2007) and Kosovo (2009) where she co-founded the Center for Alternative Physical Theatre in Kosovo. She choreographed “They Are Afraid of Her,” a modern ballet based on the daughter of Crazy Horse for the Loyola’s 2010 Spring Ballet. Professor Preeshl led commedia dell’arte, acting and directing master classes for professionals and students with the Creative Technology Faculty in Shah Alam, Malaysia, taught commedia dell’arte master classes for Queensland Shakespeare Ensemble in Brisbane, and created multicultural Taming of the Shrew scenes at the University Malaysia Sabah in Borneo. 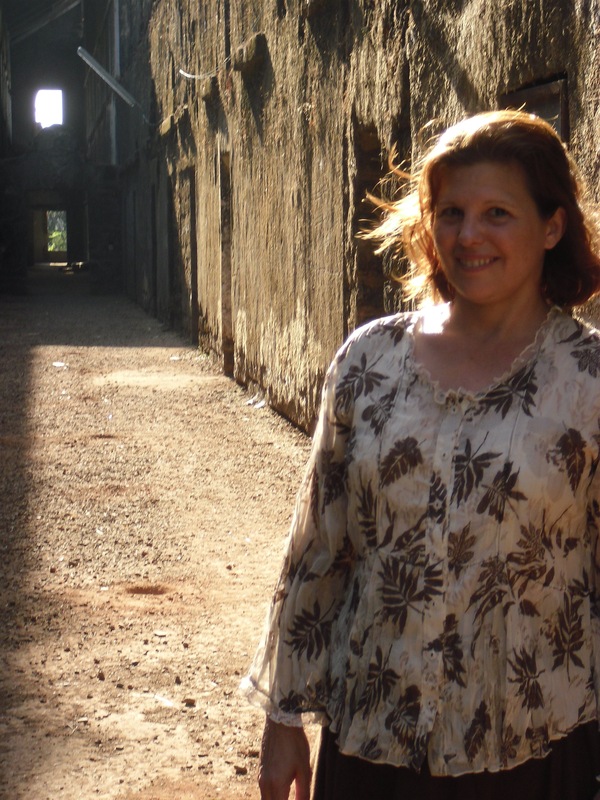 Through a Fulbright Travel Grant, she consulted on a post-war Tamil drama My Other History and taught acting, directing, movement and voice in Sri Lanka in 2011. As a New York film actor, Artemis played the lead in the feature, Rolarz and supporting roles Pigeonholed, Déjà Vu and Marbles; she co-starred on the daytime drama, “Diary.” She directed, choreographed and performed with the Blue Collar Babes on the monthly Blue Collar Comedy Show at Caroline’s Comedy Club (1999). Professor Preeshl has performed half of Shakespeare’s canon and directed 17 Shakespeare plays. Professor Preeshl was selected as 1 of 12 actors for New York’s Actors Center Teacher Development Program. She was invited to participate in the Magis National Retreat and the Association of Theatre in Higher Education Leadership Institute.